Lost Coast Brewery is supporting those impacted by the Camp Fire by brewing #ResilienceIPA. 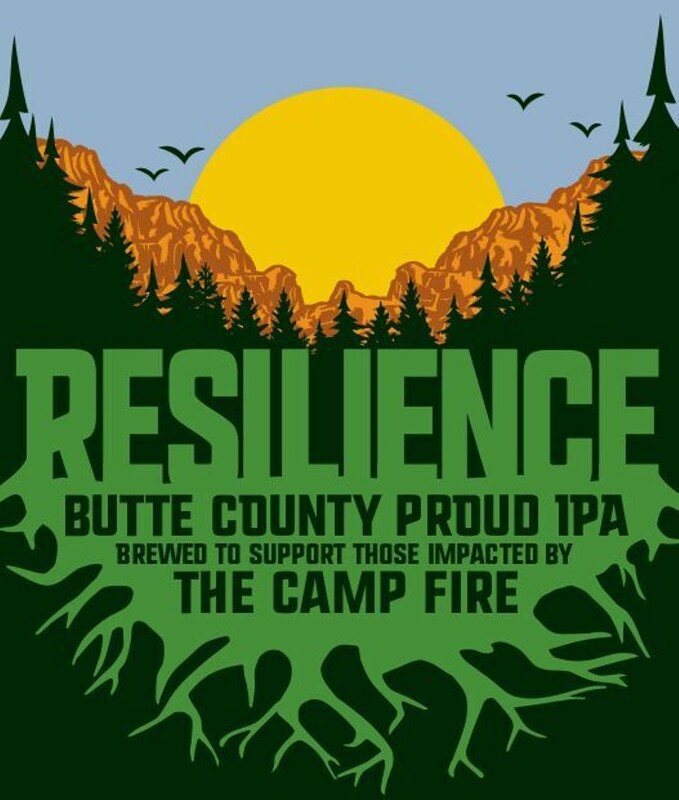 We will donate 100% of Resilience sales to the Sierra Nevada Camp Fire Relief Fund to help Butte County rebuild its community. Join us at our Brewery and Taproom on Thursday December 13th from 4:30 PM to 8:00 PM for our Resilience launch. Show your Paradise ID to receive dollar pints of all beers available on tap. 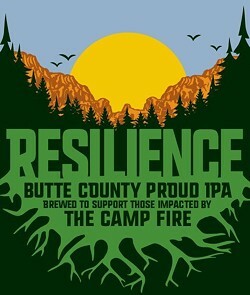 In addition to our 100% donation from Resilience IPA sales, a dollar from all other pints sold during the launch will also be donated to the relief fund.